What Type of Tree Matches Your Personality Style? Because both Earth Day and Arbor Day fell within the month of April, we thought it'd be fun to explore which type of tree each personality style wood be (get it?). The DISC personality system identifies people’s personalities as being a combination of four styles- Dominant, Inspiring/Influential, Steady, and Conscientious. Everyone has a little bit of each of these within them, but they usually have one or two primary styles. 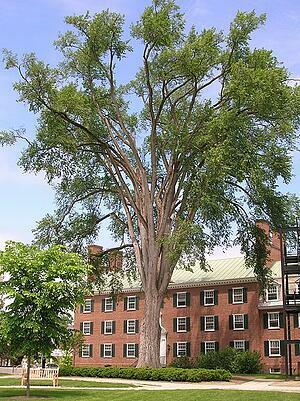 As this country’s top lumber source, this highly productive tree represents the Dominant Style’s motto- get it done! Just like you, this tree refuses to be ignored. Its versatile and abundant. It is the only tree you bring into your house. How’s that for Dominant? And this “dominance” doesn’t just apply to Douglas Fir's money-making capabilities. It is also the word scientists use when they are describing this tree in its natural habitat. A tree that hates being overshadowed? That sounds like the Dominant Style personality. A tree that grows faster than the others, thrives after fire, and is extremely profitable? If this doesn't describe the D Style (who thrives in a competitive environment, has an energetic and active personality, is great in a crisis, and has a strong drive towards leadership) then I don’t know what would. 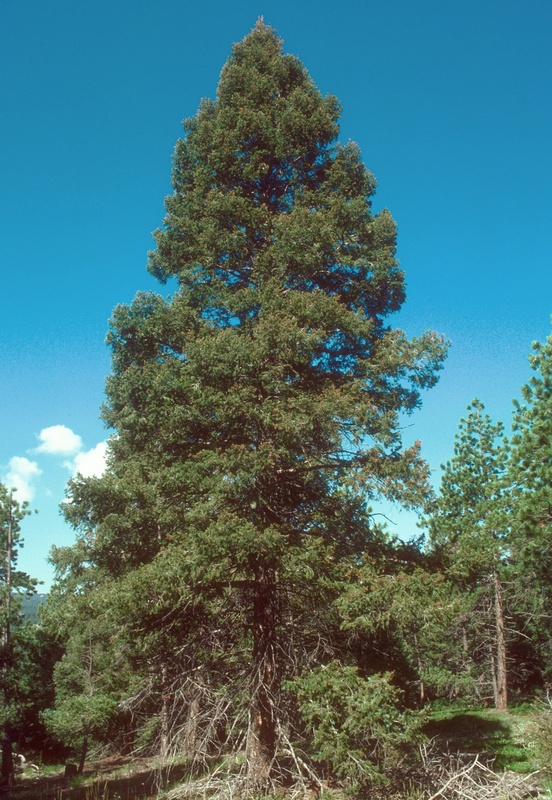 Combine these facts with the economic and commercial viability of this species and it is easy to see why the Douglas Fir is like a D Style personality. 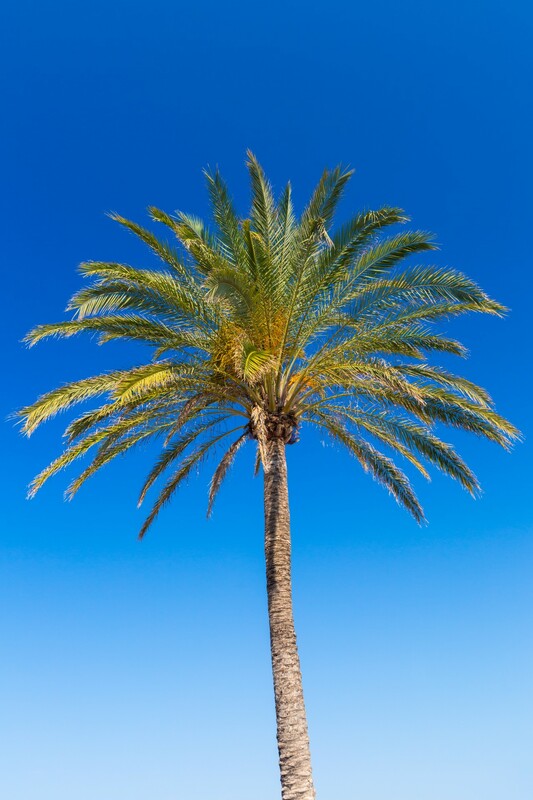 Energetic, social, and lively, you are the Coastal Palm Tree! You enjoy sunshine, beaches, and carefree social outings with your friends. Yours is a life made up of good times, and few things bring you more joy than the sight of a coastline. You embody good times, vacations, tropical drinks and social gatherings. Filled with an infectious charm, you appeal to party goers of all types. Popular and fun, your people-oriented personality draws others in, and inspires them to have fun and be optimistic. Palm Trees are popular! You're probably not going to see a picture of the Emerald Ash Borer in someone's bathroom, but you may see a picture of the beautiful Palm. They symbolize vacations held in warm, tropical locations and all the enjoyable things that go with them. The flip side of this is that while Palm Trees may be super fun, they aren’t exactly productive. A few little coconuts is all you produce? And they’re mostly filled with sugar and water unless someone else works really hard to process them? I style personalities can sometimes be all flash, no substance. I’s tend to have grand ideas, but may fail to follow through. A palm tree kind of represents this. They seem to always be asking if it is Friday yet. Only living for the weekend isn’t necessarily the best way to be. But they sure know how to have a good time! Patient, generous, and supportive, you are the Weeping Willow. People want to sit beneath your long, beautiful branches. Like the embrace of a loving parent, the Weeping Willow’s branches seem to offer comfort and a sense of security. This tree seems to symbolically represent intimacy and close relationships. When you sit in this tree’s umbrella-like branches with another person, it is though you two are alone in the world. S style personalities are people oriented, excellent listeners, and only really open up to the people that they know well and trust. 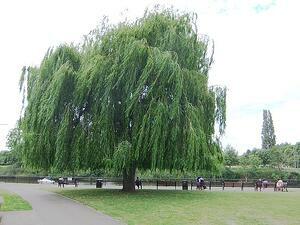 A Weeping Willow serves as an excellent physical representation for this type of personality. It embodies close relationships. But it also represents the Steady style personality's greatest fear- a lack of security. A weeping willow isn’t like a strong, immovable oak. It’s branches drift in the breeze in many different directions at once, like it is grasping out for something, perhaps a sense of stability in tumultuous times. Steady and thoughtful, doubt always seem to cloud your otherwise sharp mind. You don’t like the unknown, and play things pretty close to the chest. Your branches don’t strive for they sky, they reach for their roots. Just like the conservative and security minded S style personality. You focus on strengthening your bond with family and close friends, and are usually quiet and reserved. Old growth Elm Trees are often seen on college campuses, symbolizing longevity, deep roots and a breadth of knowledge. These deep roots and strong branches also symbolize a dedication to research, education and erudition without limits that is built upon a strong foundation. This describes the Conscientious Style personality, too. C style personalities prefer doing things correctly. They value the research process. They try to be certain that they have taken the correct approach to their tasks before they even begin. Usually, this means building on the precedent that has been set by other researchers and experts. A Conscientious Style would agree with this quote from Isaac Newton: “If I have been able to see further than others, it is because I have stood on the shoulders of giants.” Newton was modestly saying that his ability to advance scientific thinking was due to the fact that he was building upon the knowledge of his predecessors. That is a very C Style thing to say. But the Elm Tree only tells part of the C style’s story. C styles are extremely practical and task oriented. They do their research so that they can do the best possible job when they are accomplishing their task. An Elm tree is beautiful, and a lovely symbol, but it isn’t necessarily the most practical tree to plant. A C Style would do their research and decide to plant a tree with some utility. The Sweet Almond Tree would fit the bill. 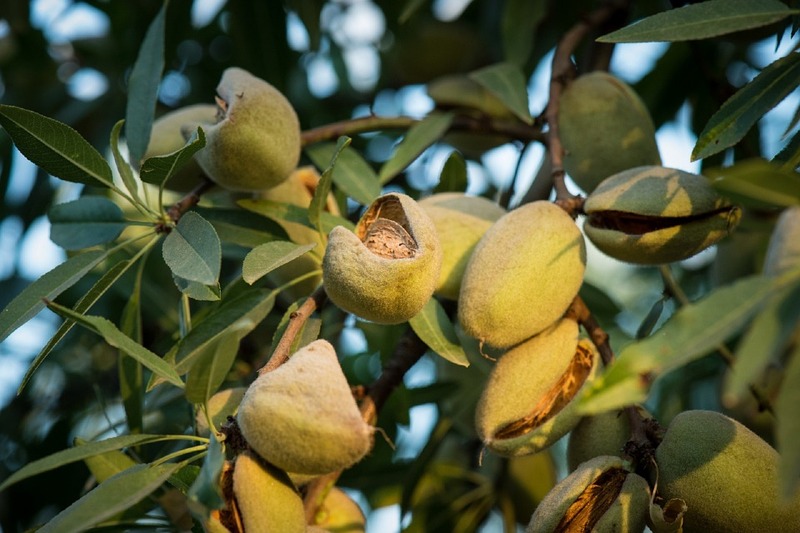 Sweet Almond Tree’s seeds are eaten both raw and cooked, and they can be turned into Almond Milk or Almond Oil. And planting a Sweet Almond Tree isn’t just practical because it provides you with an edible product, but a product that happens to be very healthy for you. A multi-tasking utilitarian choice? This tree accomplishes many tasks, and does them very well. Perfect for the C style. What kind of tree best fits your personality style? "Douglas-fir (Pseudotsuga)". Common Trees of the Pacific Northwest. Oregon State University. Retrieved March 28, 2013.